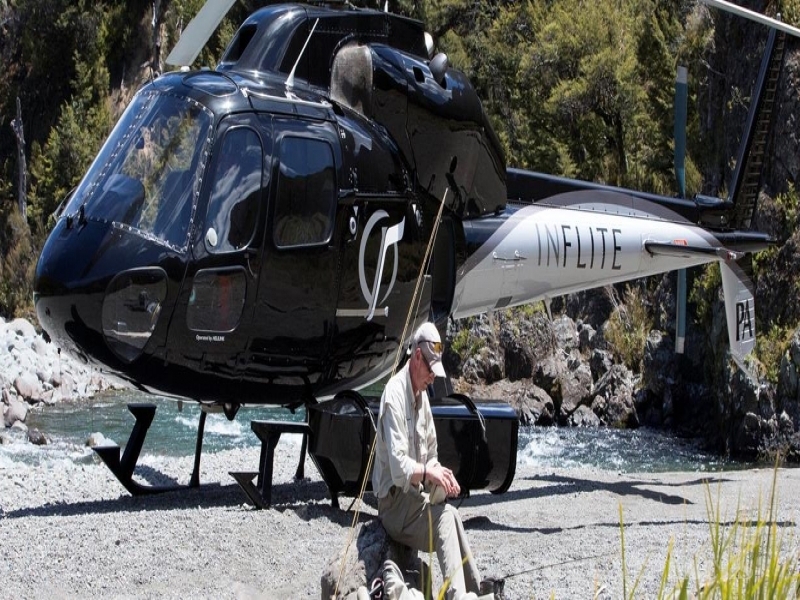 The best fishing spots in the Hauraki Gulf of New Zealand are within your reach with the help of INFLITE Experiences. Fly in style and enjoy a top fishing trip to bring home the best catch of the day. Choose from Inflite’s pre-designed fishing packages or get in touch today to create your own custom itinerary. 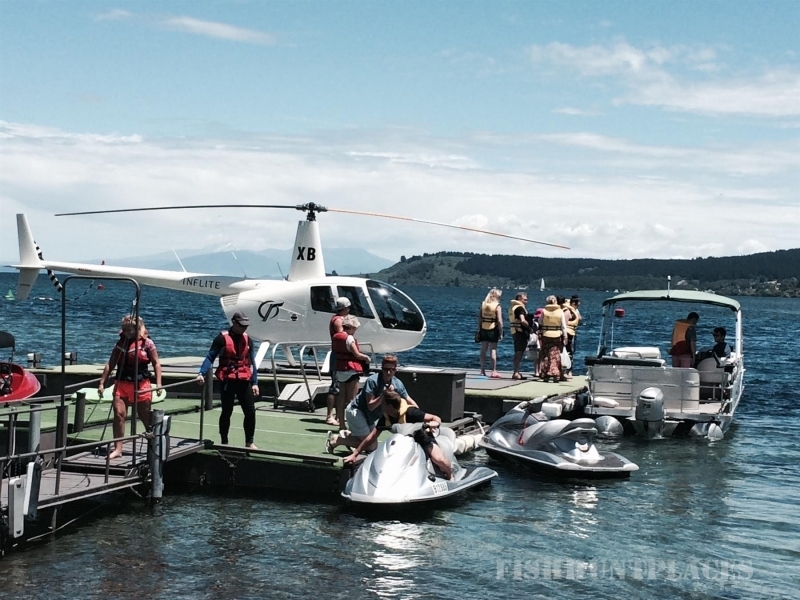 This experience makes a great corporate retreat of an exclusive trip with friends.